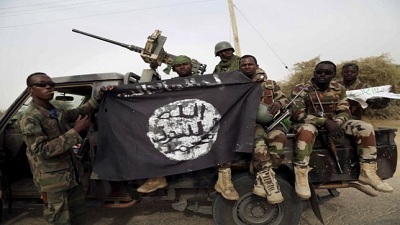 You searched for boko haram - Page 21 of 232 - SABC News - Breaking news, special reports, world, business, sport coverage of all South African current events. Africa's news leader. 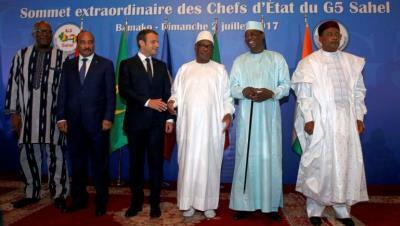 The joint task force by the so-called Group of Five to tackle the threat of terrorism in Africa’s Sahel region is now operational. A woman suicide bomber blew herself up and killed 27 others at a market in northeast Nigeria on Tuesday, two local officials said, in an attack bearing the hallmark of Boko Haram militants. 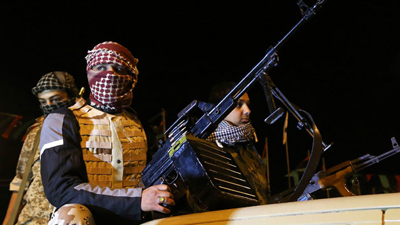 Assailants killed five Egyptian policemen in a shooting south of Cairo on Friday, in the latest of a series of attacks targeting the country’s security forces, the interior ministry said. 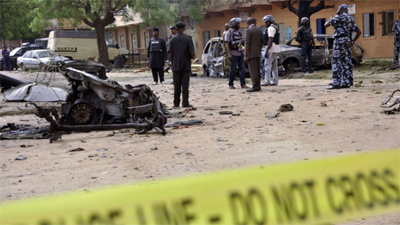 Nineteen people have now been confirmed dead after four female suicide bombers detonated their explosives in Maiduguri, northeast Nigeria, police said. 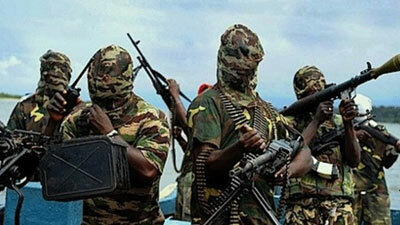 African powers launched a new multinational military force to tackle Islamist militants in the Sahel on Sunday. 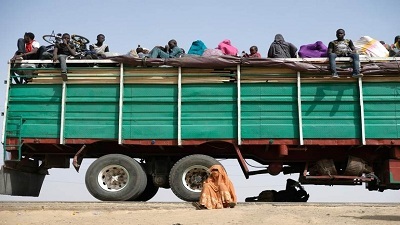 UN refugee agency is alarmed by a fresh incident of forced returns of refugees from Cameroon into northeast Nigeria. 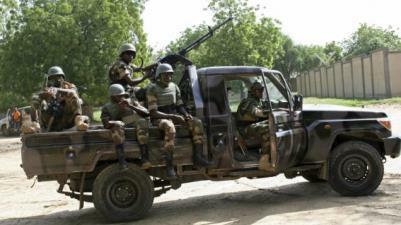 Nine people have been killed in a string of suicide attacks in Maiduguri, a city in Nigeria’s restive northeast where Boko Haram Islamists began a deadly insurgency in 2009, police said. 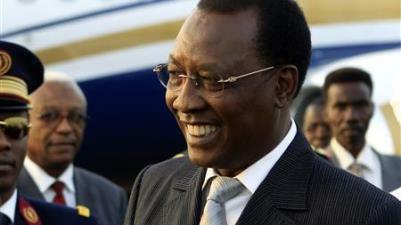 Chad’s president, Idriss Deby, an important Western ally in the fight against Islamist militants. Nigeria’s army is investigating alleged misconduct by soldiers providing security at a camp for people who fled an Islamist insurgency, says a military spokesman. 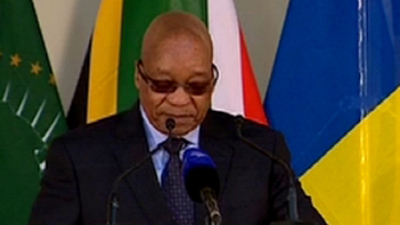 President Jacob Zuma says African Union member states are engaging to combat terrorism in parts of the continent.